The refit is almost done! 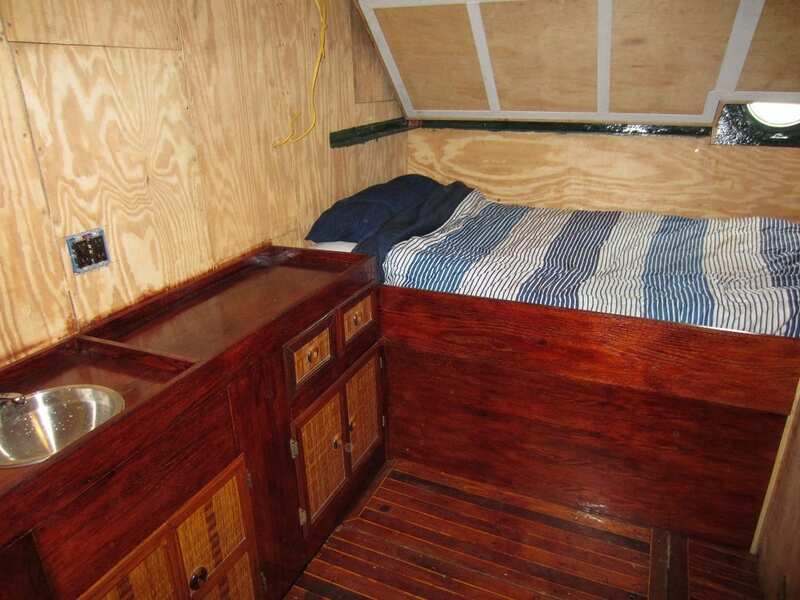 Here are some preliminary pictures of the Aft Ensuite Cabin. PLEASE NOTE: the wall coverings are not in place yet and will be finished when the boat is back in Miami. Another new addition – Main Salon cubbies! An finally, the on-deck head! If you do is there a trip in the beginning of September? Hi Linda, we don’t do the Dry Tortugas anymore, our trips in September are headed to either the Florida Keys or Bahamas, both itineraries departing from Miami. Hope to see you on board!